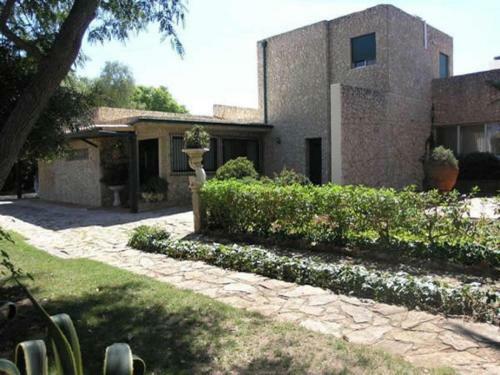 Santa Barbara is an ample villa located in Silves, with views over the Silves Castle, which stands at a 1.5 km distance. The property features an outdoor swimming pool, fitness centre, children’s playground and a games room. Casa Cerro is a detached holiday home with a garden, set in Canhestros in the Algarve Region. The property boasts views of the garden and is 19 km from Albufeira. Free private parking is available on site. There is a seating area and a kitchen.